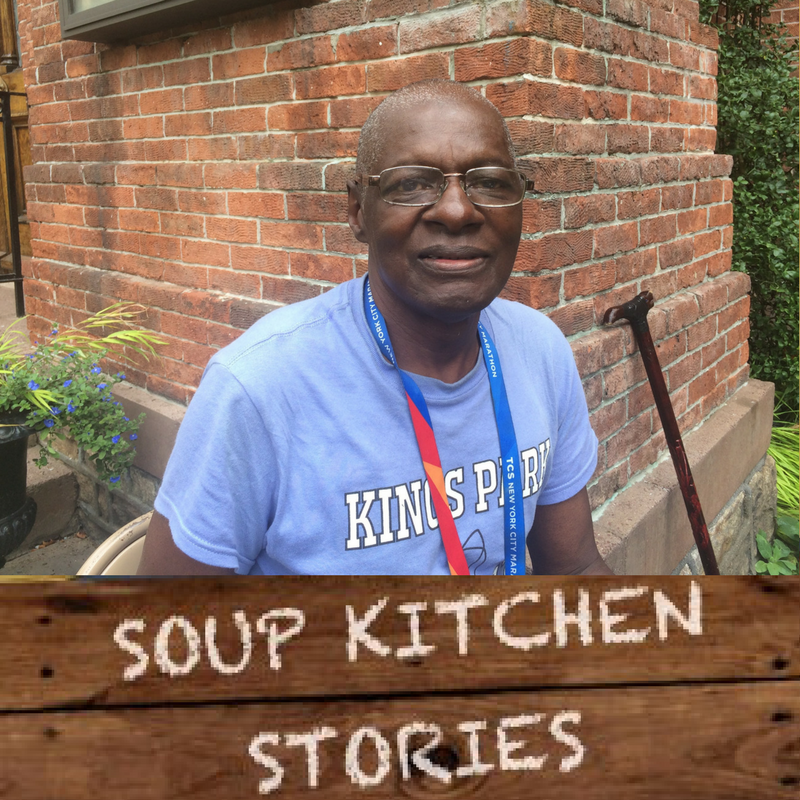 Homelessness can happen to anyone, something 71 year old soup kitchen guest William discovered this past summer. “I always worked, ever since I was 18 years old…until a couple of years ago,” he said. For most of his career, he was a shipping and receiving clerk. In his later years he worked in the mail room at a New York City homeless shelter. An only child and the last remaining member of his family alive, William packed up his belongings and put them in storage in a friend’s basement late this summer. A good friend of his told him he should stay at a shelter but, he says with determination, “I don’t want to go to there, not if I can help it.” So for now, the 71 year old sleeps on a park bench on the upper West Side. But, he says, he’s been longing for the comforts of the his old apartment, the home he knew for years where he would often host holiday celebrations with this friends. To help us continue to serve guests like William, click here. employment fiction Food Friendship Guest stories holidays how? humor Keeping hope alive Love memoir Photos Poetry Press Prose secrets & dreams Soup Kitchen Stories Stories Stories, secrets & dreams The worst of times Uncategorized Video Volunteer Stories where Who Who, where, how?